How to set “Is Anchor” to all categories in magento by custom php script? Home / Magento / How to set “Is Anchor” to all categories in magento by custom php script? 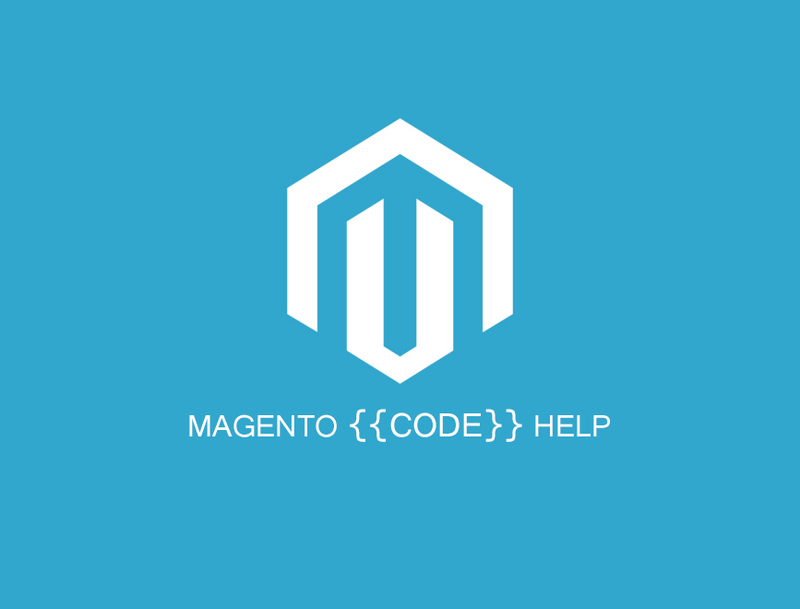 Create .php page with below code to set “Is Anchor” to all categories in magento by custom php script.